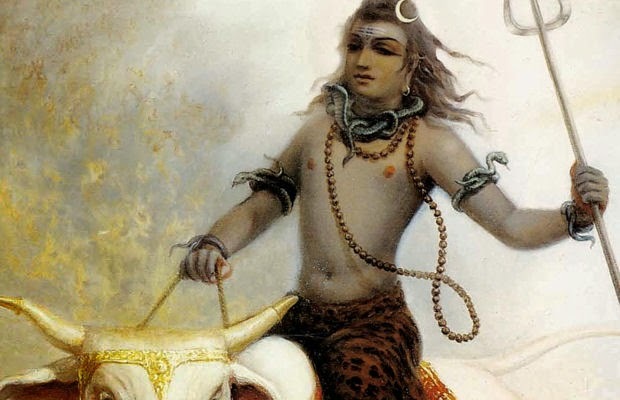 Siva Ratri - Celebrations this Sunday, February 22, 2015! ~ The Toronto Hare Krishna Temple! Siva Ratri - Celebrations this Sunday, February 22, 2015! *Please note that the actual day of Siva Ratri was on Tuesday, February 17, but the festival will be celebrated at the temple on Sunday, February 22.
this discourse was not given by Bhakti yoga prabhu, who was it given by?